Boating Accidents & Injuries | Brunswick Georgia Personal Injury Lawyers – The Dow Firm, P.C. Recreational boating can be a fun-filled past-time, particularly in the waterways of coastal Georgia. However, this activity is accompanied by serious risks which necessarily impose great responsibilities upon boat owners and operators. According to certain statistics, approximately 75% of boating accidents are caused by human error. Common causes of boating accidents include an operator’s failure to recognize dangerous conditions (such as water depth, submerged objects, other vessels, tides and currents, etc. ), failure to drive the boat at a safe speed or in a controlled manner, failure to check for or equip the boat with proper safety devices, lighting and vests. Likewise, the operation of a boat by an inexperienced or young person can create great dangers for all those on the boat or on the water. Yet probably the single most hazardous human error associated with boat-related tragedies is the consumption of alcohol by the driver of the boat. People often interpret a day on the water to be an invitation for festive revelry and an environment conducive to a party. Party or not, the perils posed by the water are real and ever-present and a boat operator should never expose others to the dangers of boating under the influence. Georgia has a variety of laws that govern boat operation safety. These laws are generally codified at O.C.G.A. § 52-7-1 et. seq. and address matters such as boating under the influence (BUI), reckless/dangerous operation of a boat, boat speed, water-related activities (such as the prohibition of water-skiing after sunset and before sunrise), mandatory safety equipment, etc. And while a lot of people blissfully partake in the activity of boating, unbeknownst to many, the laws can be used to establish liability against a negligent boat owner/operator. To borrow a phrase, still waters run deep in terms of Georgia’s boating laws and recreational boating drowning settlements are becoming more common. 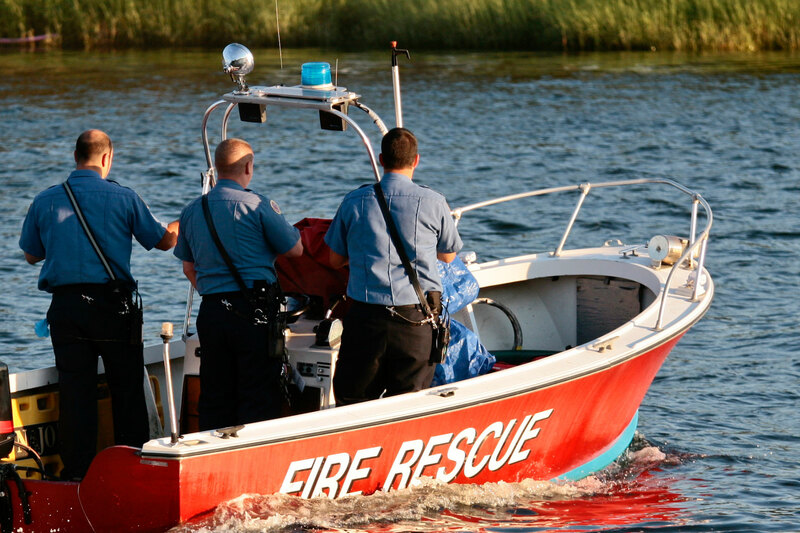 Because of the unique environment in which boating accidents occur, a law firm with the resources to investigate and prosecute water-borne injury/death claims is necessary. Located on the coast of Georgia, The Dow Firm, P.C. can provide clients with this very service. The Dow Firm, P.C. is proud to offer services and represent clients with boating accident injuries in Glynn County (Brunswick, Country Club Estate, Dock Junction, Everitt, Jekyll Island, Sea Island, Sterling, St. Simons Island and Thalman), Brantley County (Atkinson, Hickox, Hoboken, Hortense, Lulaton, Nahunta, Trudie and Waynesville), Camden County (Colesburg, Dover Bluff, Harrietts Bluff, Kings Bay Base, Kingsland, St. Marys, Tarboro, Waverly, White Oak and Woodbine), Wayne County (Jesup, Odum and Screven), McIntosh County (Cox, Crescent, Darien, Eulonia, Pine Harbour, Ridgeville, Shellman Bluff, South Newport, Townsend and Valona), Pierce County (Blackshear, Bristol, Mershon, Offerman and Patterson), Chatham County (Bloomingdale, Garden City, Georgetown, Isle of Hope-Dutch Island, Montgomery, Port Wentworth, Pooler, Savannah, Skidaway Island, Thunderbolt, Tybee Island, Whitmarsh Island, Wilmington Island and Vernonburg) and counties throughout the state of Georgia. The Dow Firm, P.C. is located in Brunswick, GA, however, our firm is able to manage boating injuries and all types of personal injury cases anywhere in Georgia.